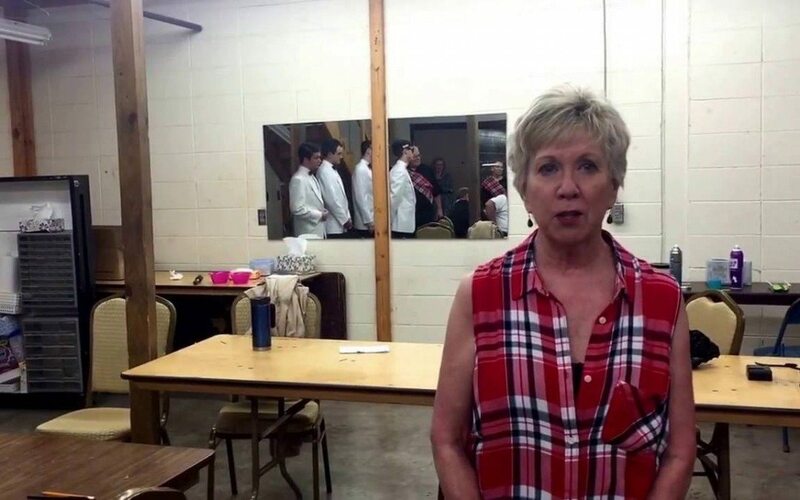 Where backstage with the cast and crew of Forever Plaid at the VBC. Set in the 1950s it takes you back to a simpler time. There still several shows coming up and tickets are available so don’t miss your chance to see it. Once upon a time, there were four guys (Sparky, Smudge, Jinx and Frankie) who discovered they shared a love for music, and then got together to become their idols – The Four Freshman, The Hi-Lo’s and The Crew Cuts. Rehearsing in the basement of Smudge’s family’s plumbing supply company they became “Forever Plaid”. On the way to their first big gig, the “Plaids” are slammed broadside by a school bus and killed instantly. It is at the moment when their careers and lives end, that the story of Forever Plaid begins….